Research has demonstrated that detection and intervention for hearing loss prior to six months of age results in significantly better outcomes for the development of speech, language, cognition, and psychosocial abilities. Hearing ability is crucial for children to develop speech and language skills as they grow. Many children with hearing impairment are identified at birth via a newborn hearing screening in the hospital. While babies with normal hearing develop the ability to sense sounds in the womb and are exposed to sounds and language immediately, babies born with hearing loss are deprived of auditory stimulation until the hearing loss is discovered and appropriately managed. Roughly 1.4 babies per 1,000 newborns have a hearing loss. 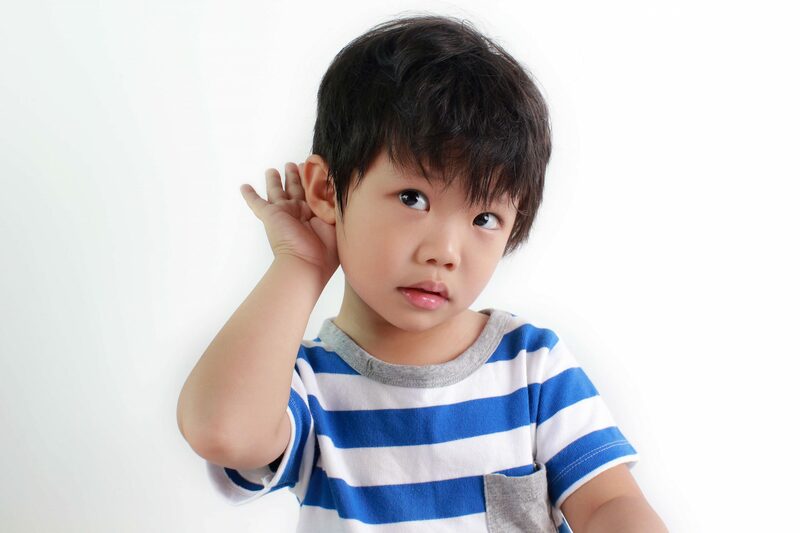 Research from a 2005 National Health Survey conducted by the Centers for Disease Control and Prevention (CDC) indicated five out of every 1,000 children are impacted by hearing loss, with most cases being diagnosed between ages three and 17 years. This makes hearing loss one of the most common birth disorders in the United States. The sooner hearing loss is discovered and effectively managed, the better for your child and family. 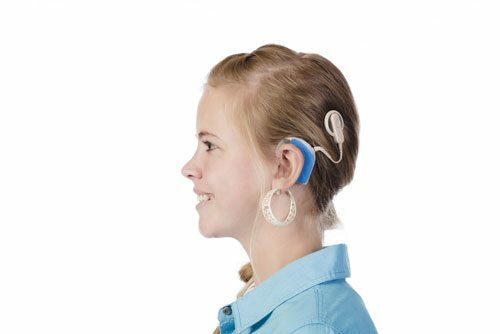 Incredible advances have been made in technology and therapies, resulting in opportunities that can enable many children who are deaf or hard of hearing to listen and speak. At New Beginnings we have clinicians with varying experience and specialties. One such specialty is Hearing Loss and Deaf Education. Our Rich Beem location houses a clinician with over 15 years of dedication and experience with hearing loss, cochlear implants, and Auditory-Verbal with emphasis on Listening and Spoken Language. Our ultimate goal is to help children with hearing loss to communicate by using their residual hearing in conjunction with assistive technology, speech reading, and voicing to maximize their effectiveness in daily communication and to support academic learning, socialization, and independence.